SEO Services UK - At Ekavat, we design your website by considering all the important SEO aspects carefully and make sure that your website design is search engine (Google, Bing, yahoo) friendly. Once your website is uploaded live, we work on other detailed aspects of SEO, which can improve your web presence on all the important search engines. Choosing the right keywords is very important in SEO. We optimise each and every page of your website and provide high quality link building strategy. Our experts match the keywords with Google's search terms and start optimizing your SEO campaign. Search engines need to understand your business and website navigational flow. Our experts have thorough knowledge about all the latest SEO strategies. They can help you in improving your website rankings. You need to optimize your website for both the local search results and geographically targeted visitors. 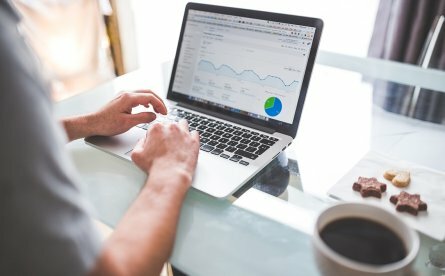 Our SEO strategy is tailored for the location-specific searches and we ensure you in generating the relevant clicks & leads. 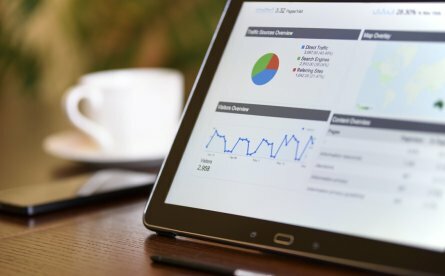 We generate SEO leads report every month with the complete insights, analysis and comparison charts to make you understand the growth level of your business. Our reports can provide you deep insights about the entire activity of search engines.